Optimize your time by participating in events designed to maximize business development opportunities, may it be through our meticulously planned business meetings, the care we put in the networking optimization or the presence of a majority of manufacturers’ representatives. 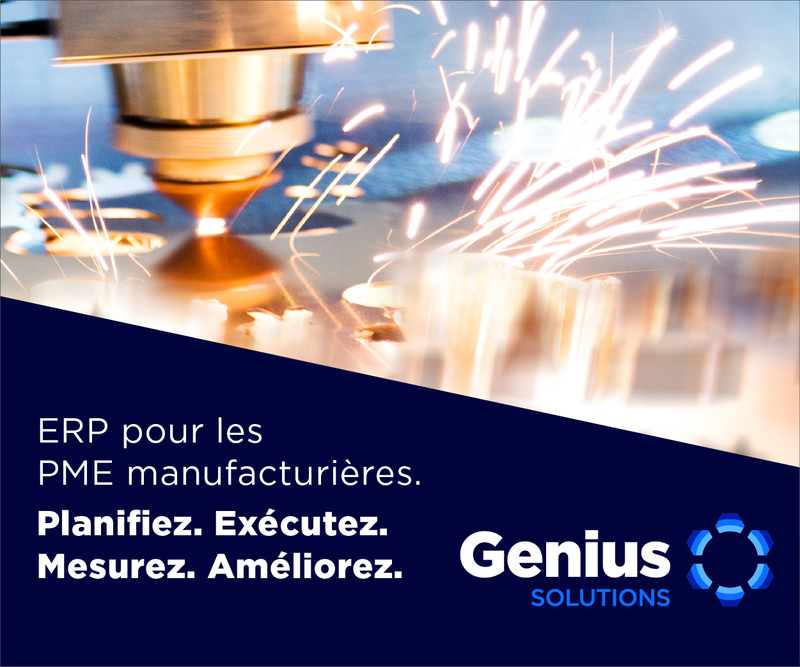 Take part in the most important gathering of manufacturers in Quebec. Inspiring conferences, numerous networking possibilities and meticulously planned business meetings, all the more reasons why you shouldn’t miss this unique industrial event. Challenge your network on the greens while discovering an open-air exhibition hall filled with innovating SMEs in booth, installed all over the golf course. Tie fruitful business contacts during this biennial event, which reward the outstanding performance of manufacturing SMEs, who adopted exemplary business practices, measured by a diagnosis completed during the Podium program. Expand your network at this biennial event during which a high calibre speaker talks about a major concern for the manufacturers. You want more information about this section?